Astro Lighting Box 450 is a single light black outdoor wall lantern ideal for use in entrance ways or around the exterior of your home. 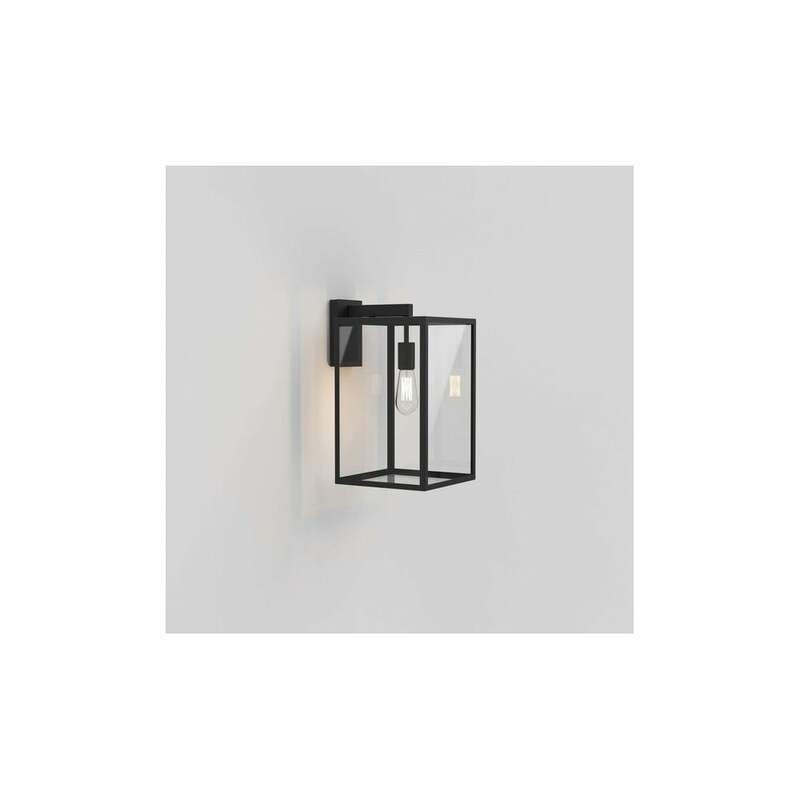 The product code for this Astro Lighting wall fitting is 8504. The contemporary square shaped lantern has a minimalist style which is echoed by the clear glass panels that allow maximum light output from this IP23 rated fitting. Also available in this range is a smaller lantern which can be purchased via our website using product code: 8049.